Two people whose bodies were discovered at a beauty spot in Ceredigion have been named locally as Mandy Mousley and Jacob Davies. The pair had been reported missing on Wednesday, prompting an appeal from loved ones on social media. 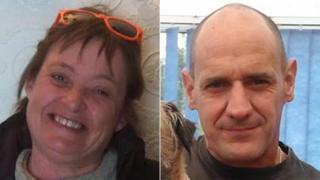 Their bodies were later found on the coastal path near New Quay. Dyfed-Powys Police said the deaths were being treated as "unexplained" and their next of kin had been informed. An investigation is under way to establish the circumstances surrounding their deaths. Senior investigating officer, Supt Ross Evans, said: "While the cause of the two deaths remains unexplained, the circumstances are not believed to be suspicious." 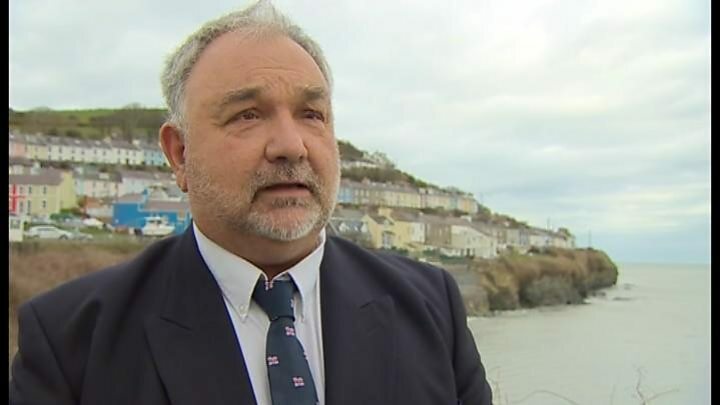 Dan Potter, Ceredigion councillor for New Quay ward said the "whole village was in sadness" and "heartbroken" about the news of the deaths of "two local, beautiful people". Geograph Britain and Ireland - photograph every grid square!